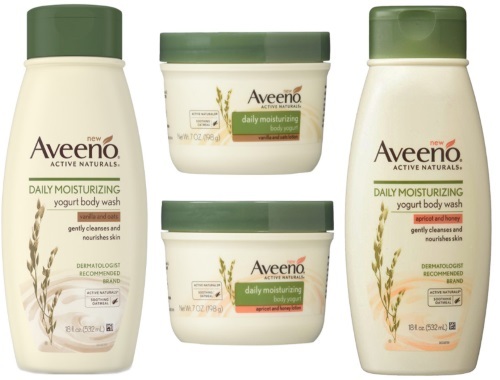 Chickadvisor has a new Product Review Offer for Aveeno Yogurt Body! Want to be one of them? Click on the link below to apply no later than May 21, 2017. Help share this opportunity on social media and remember to include #AveenoBodyYogurt. Selected participants will be notified by email during the week of May 22, 2017. Not a Chickadvisor Product Review Club member yet? Sign up here.